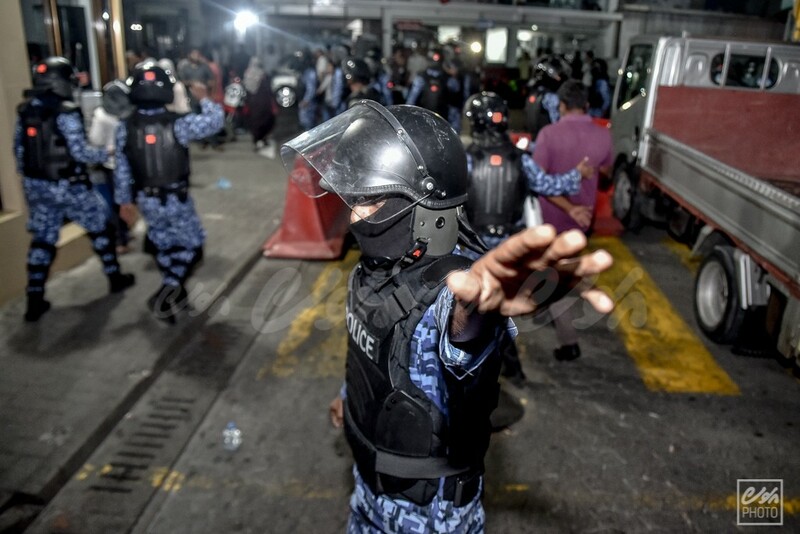 All posts tagged "state of emergency"
The eight ex-policemen were arrested during February's state of emergency. 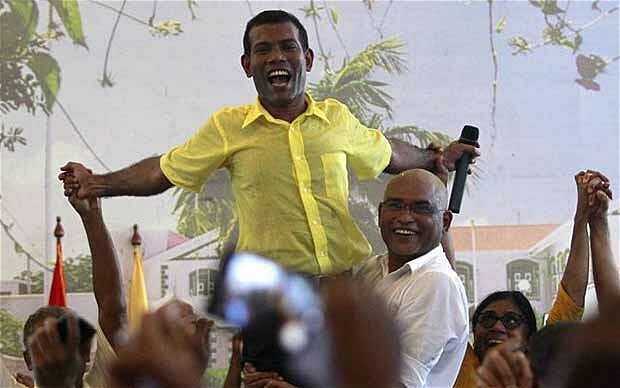 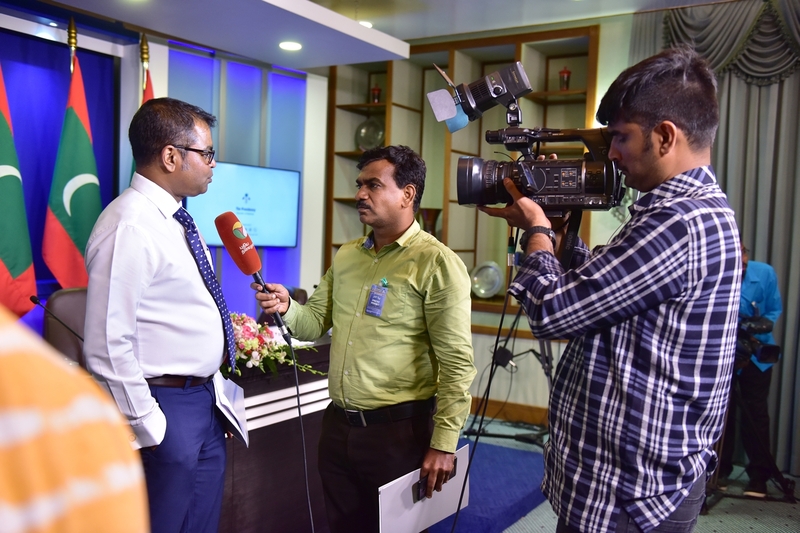 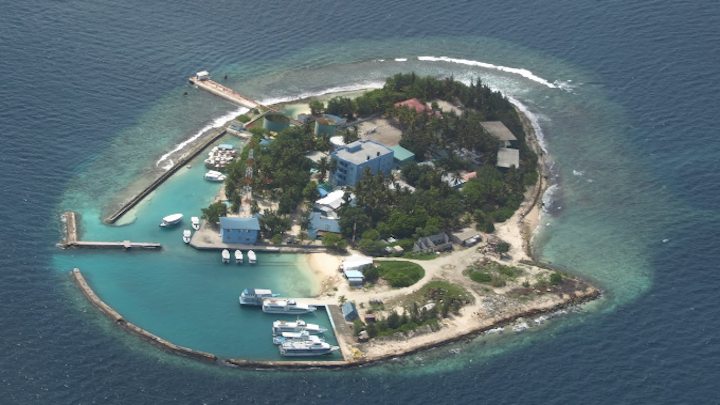 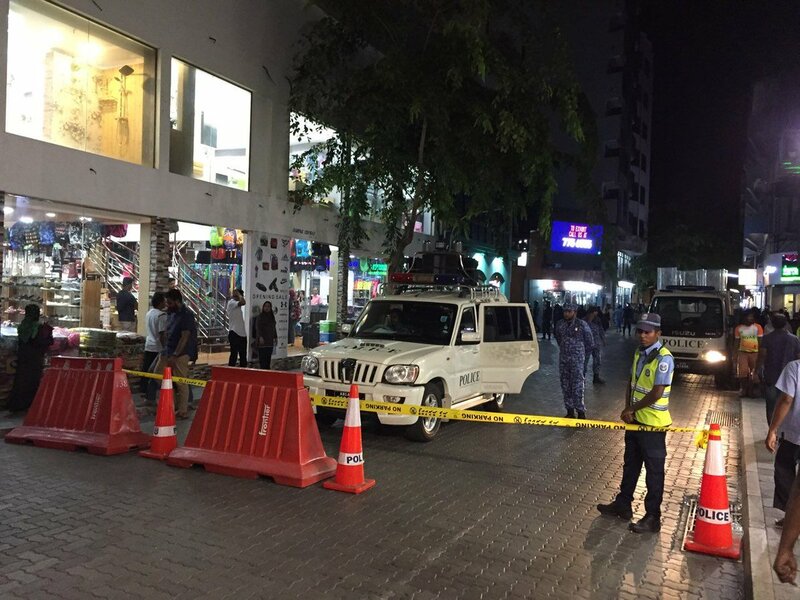 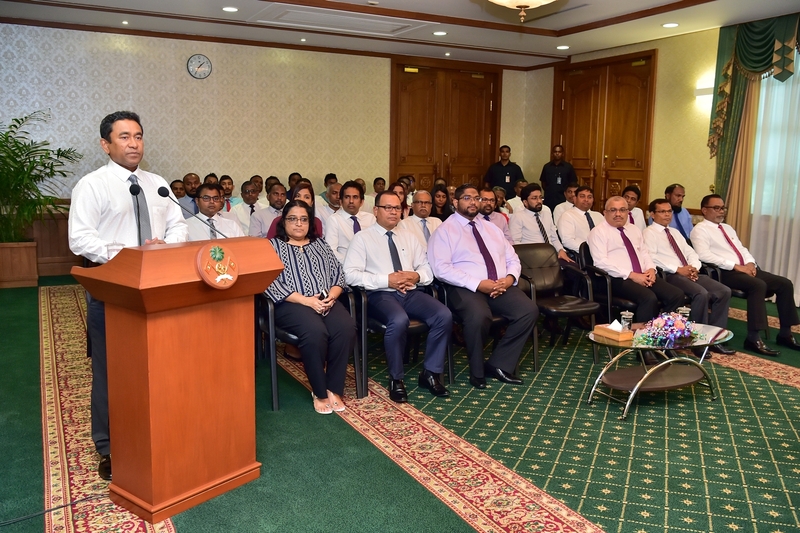 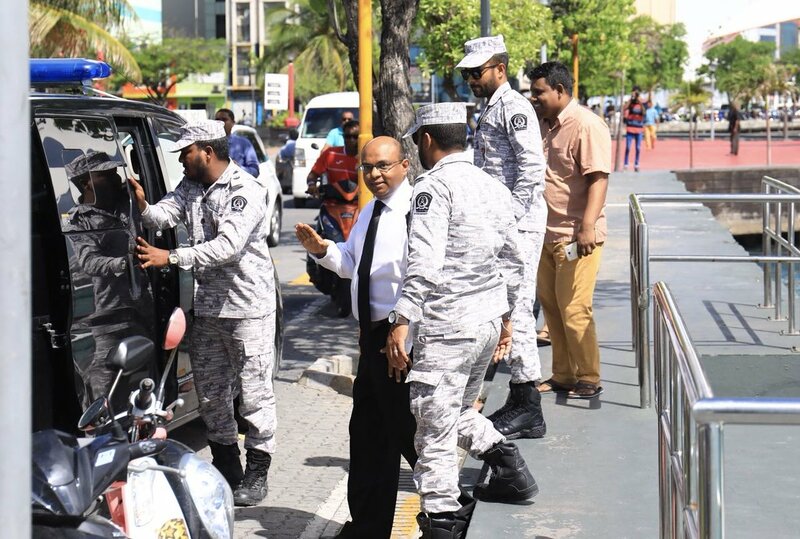 Chief Justice Abdulla Saeed was arrested hours after a state of emergency was declared. 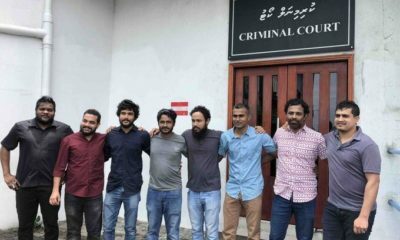 The judges have yet to respond to the charge, but their arrests have been condemned as politically motivated. 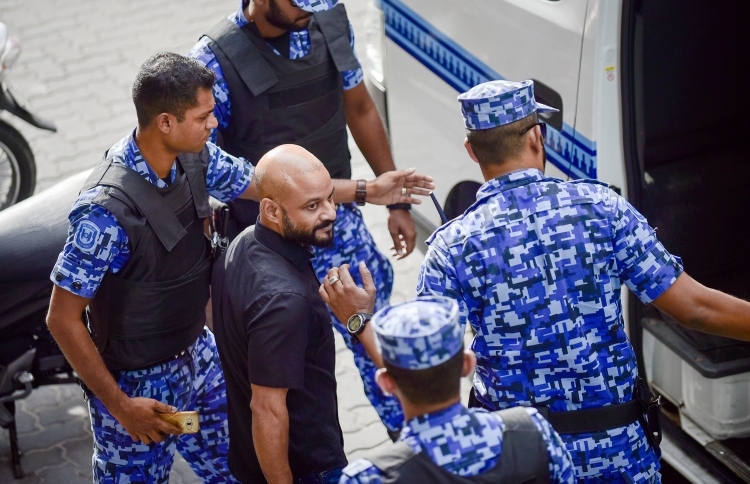 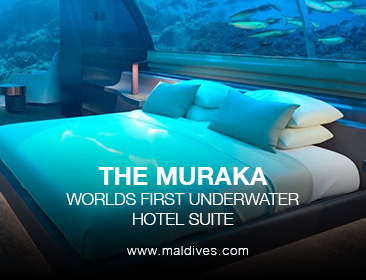 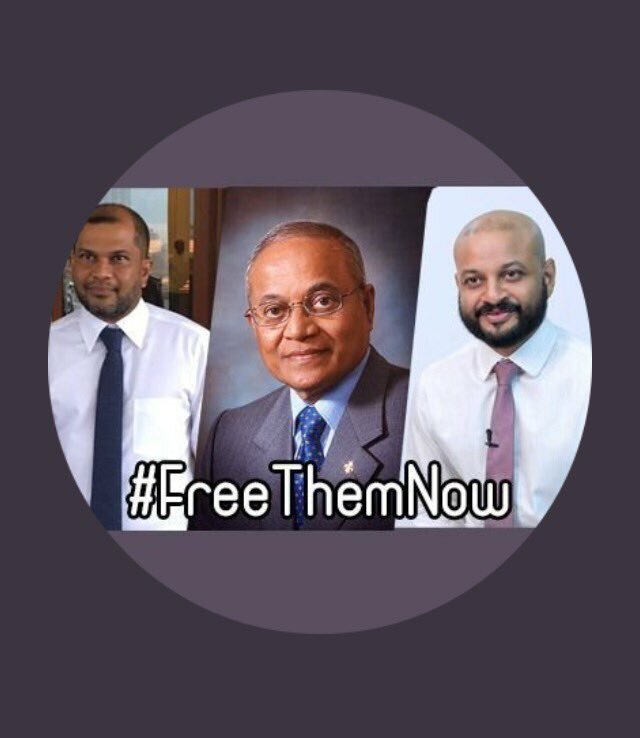 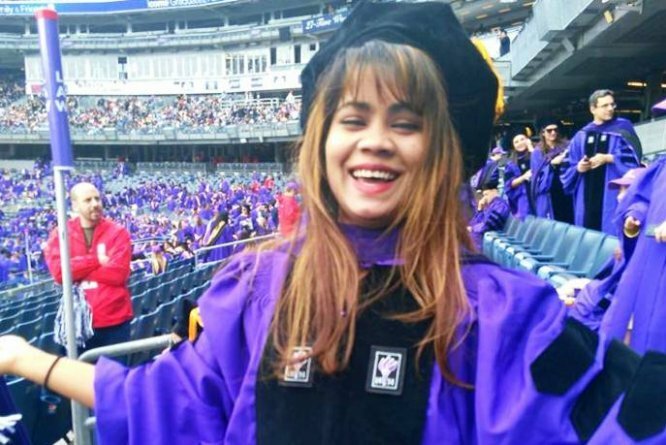 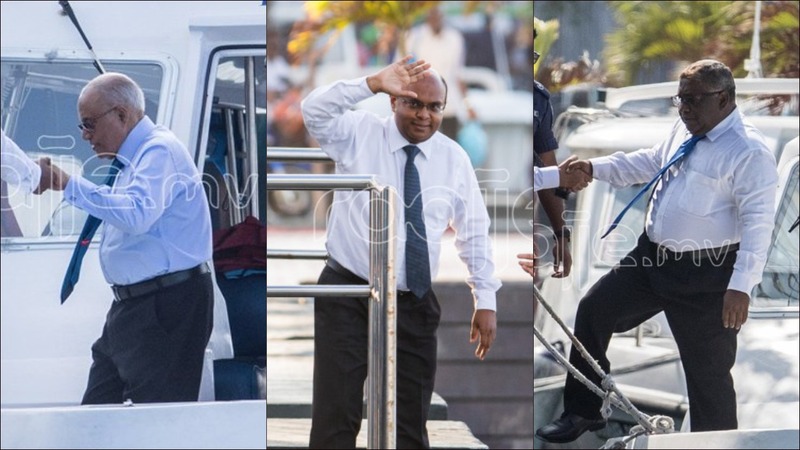 Faris Maumoon has spent more than 200 days in detention, according to one NGO. 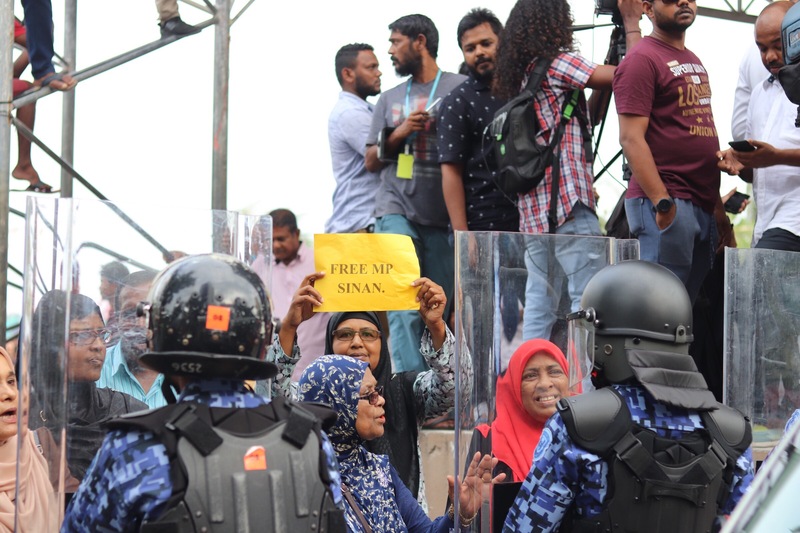 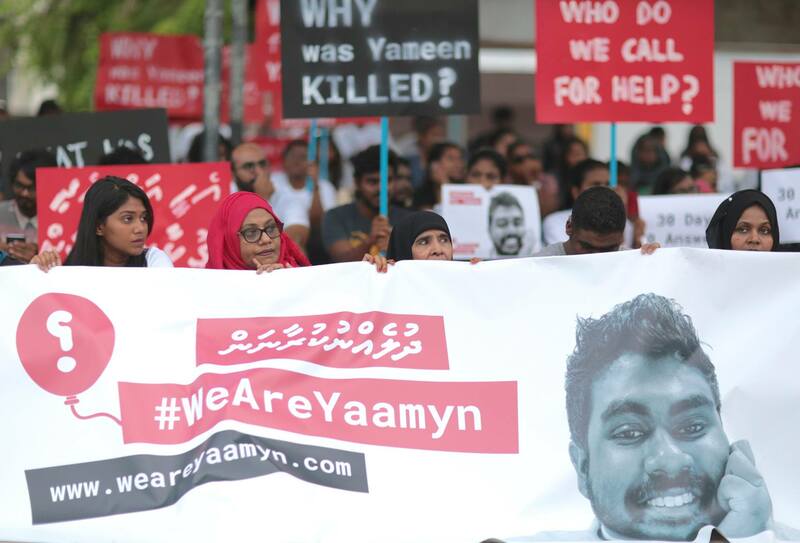 Thousands filled the streets of Malé Friday night for anti-government rallies, with the opposition telling media the protests would continue until their demands were met. 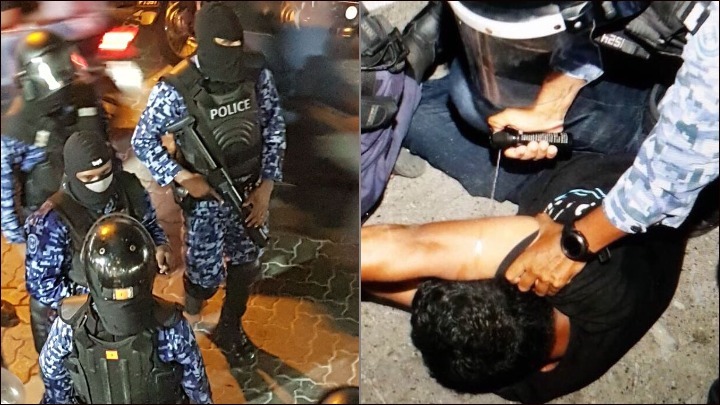 Three MPs were among 10 people arrested Wednesday night as police cracked down on "illegal demonstrations and violent riots" aimed at overthrowing the government.